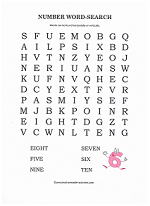 Try printable word searches for kids for a quick activity. 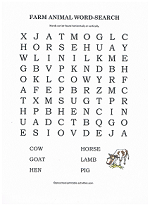 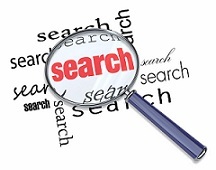 Children love puzzles and word-finds are no exception. 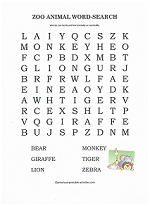 In a fun way they are learning to analyze the spelling of words, building word decoding and recognition skills, memory skills, and sequencing skills. 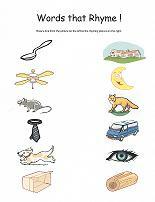 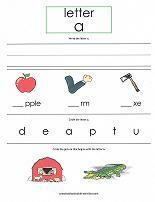 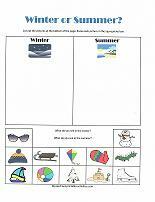 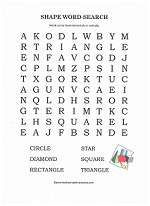 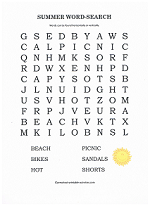 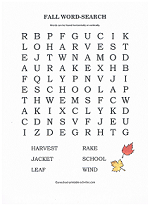 Use the following free printable word searches for kids as individual activities, or as part of a themed unit. 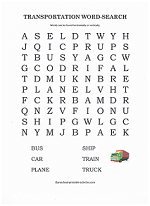 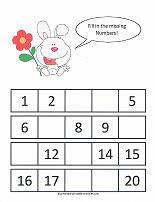 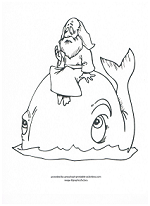 Included are transportation, fruit, vegetable, farm or zoo animals, numbers, colors, shapes, spring, summer, winter and fall. 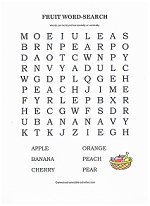 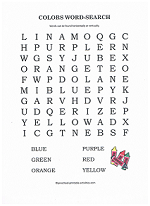 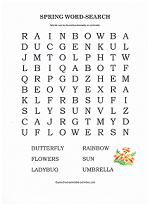 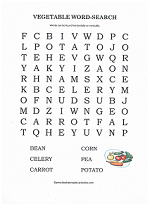 The following word searches will help beginning readers and spellers learn to recognize the names of numbers, colors, and shapes. 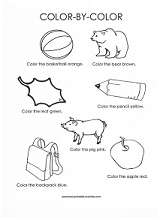 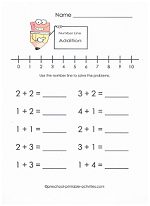 For added fun and learning, have children write the numbers next to their names, or circle the color words with the matching color crayon, or draw the shape next to it's name. 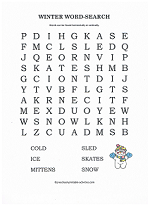 A word search for every season!